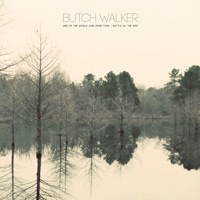 Vul uw e-mailadres voor Butch Walker gerelateerd nieuws en updates. 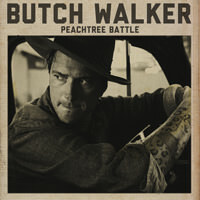 In addition to the live DVD and five studio albums released since 2002, the hugely prolific Butch Walker was named “Producer of the Year” by Rolling Stone in 2005 for his work with some of the biggest names in music. He has written and produced hit records by a staggering number of acclaimed artists, including Weezer, Fall Out Boy, Pink, Katy Perry, Avril Lavigne, Panic! At the Disco, Dashboard Confessional, Pete Yorn and Avril Lavigne. 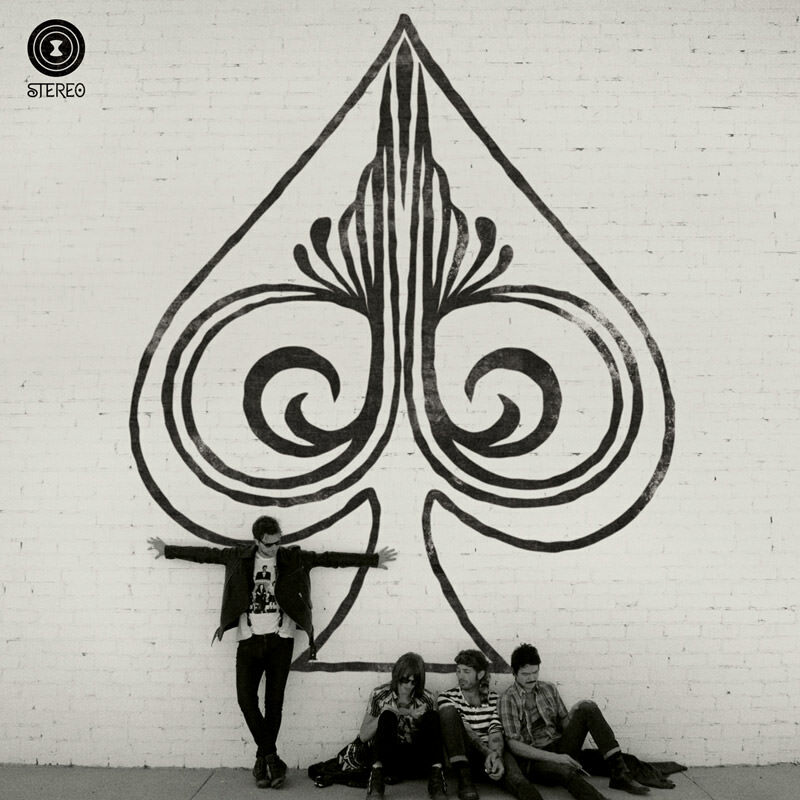 The Spade is an adrenaline-pumping blast of hook-fueled rock and roll that features 10 new tracks written by Walker in collaboration with his longtime band-mates, The Black Widows: Fran Capitanelli on lead and rhythm guitar, Jake Sinclair on bass and backing vocals, Chris Unck on rhythm guitar. 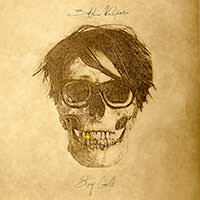 The album was recorded in Venice, California and features Butch’s friend Patrick Keeler of The Raconteurs on drums. 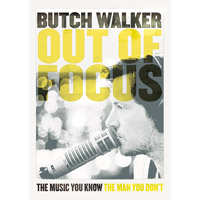 The record showcases Walker’s sharp lyrical wit and unbridled affection for the anthemic pop of his youth. 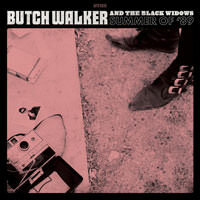 From first single “Summer of ‘89” (where he sings “Nobody really knew Bryan Adams wasn’t cool / The TV just told me he was”) to “Synthesizers” (“I don’t have a synthesizer / I can still get down like Duran Duran in 1985”), the album is full of knowing winks, half-cocked smiles, and monster sing-alongs. 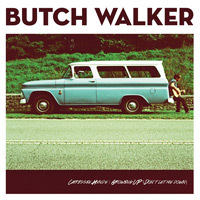 Walker writes with a boozy swagger, leading his band through what sounds like the soundtrack to the world’s greatest house party. 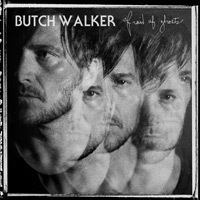 Walker’s previous album, “I Liked It Better When You Had No Heart”, earned sterling reviews, with Rolling Stone calling him “one of America’s best singer-songwriters” and the LA Times calling it a “reaffirmation of the pleasures of witty phrasing and a perfect chorus”. With a show-stealing performance at Wireless Festival in 2010 and sold-out headline shows at The Garage and The Borderline, in London,The Spade is set to significantly expand Walker & Co’s growing support in the UK.